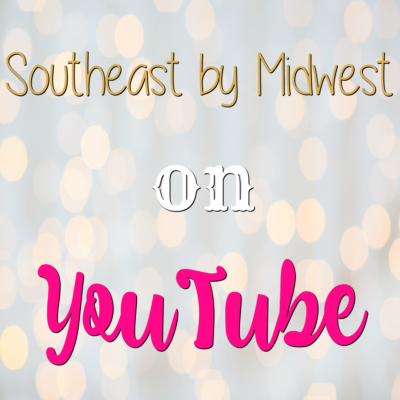 If you’ve been around the blog for awhile you know that the Hubs and I spoil our animals. We go out of our way to make sure that not only are they cared for but that they’re pampered as well. So if you’re a long time reader then you probably won’t be shocked to find out that we like to make what I like to call a “DIY Gift Basket to Pamper Your Pet“. 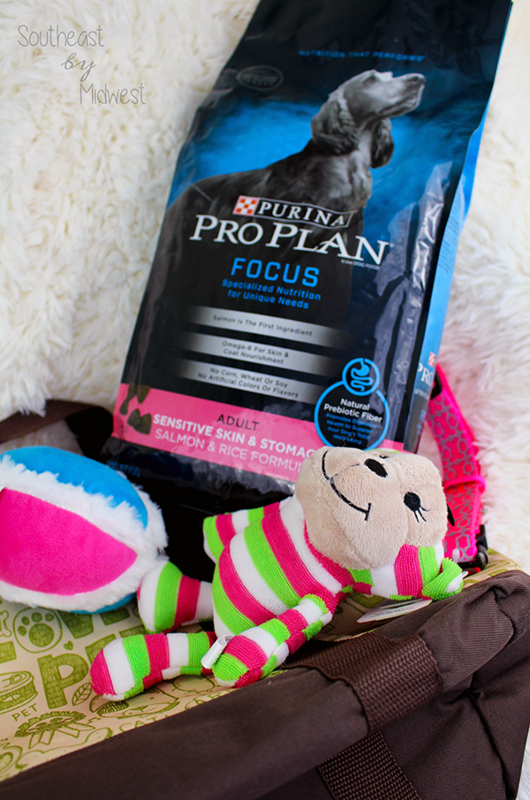 I’m going to not only show you the products we include in our gift basket but also share with you a fun sweepstakes that Purina® Pro Plan® brand DOG FOOD and Petco are putting on! While Lila, our Great Dane, is a registered full-breed we decided from the beginning that we would not plan on showing her at dog shows. However, that does not mean that we, Lila included, don’t like to watch dog shows. Lila loves to lay on her mattress and watch as the dogs are paraded around on leashes. 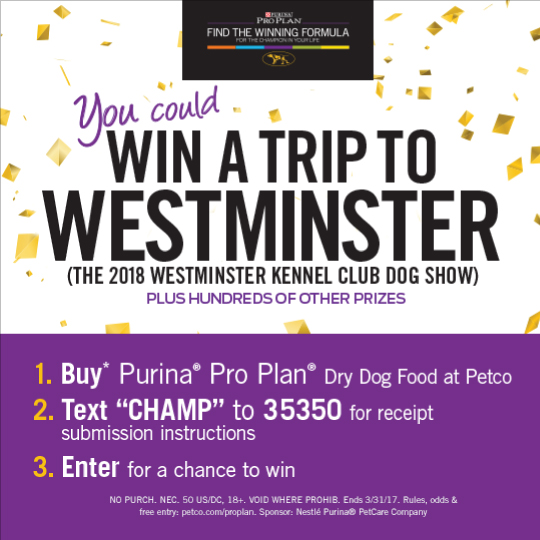 While Lila would not be able to attend the Westminster Dog Show, the Hubs and I would jump at a chance to go…and you have an amazing opportunity to try to win a trip to New York City for the 2018 Westminster Dog Show courtesy of Purina Pro Plan and Petco. For more information on how Purina Pro Plan and the Westminster Dog Show are partnering together check out the above promo video for the Dogumentary that focuses on a pair of dog handlers that have been in the Westminster Dog Show! Speaking of the Westminster Dog Show…that brings me to the first item that we include in the DIY Gift Basket to Pamper Your Pet, a small bag of a new dog food. Lila has a tendency to get bored of eating the same dog food over and over, however, when she’s doing really well with a dog food we don’t like to change her off of it unless it becomes absolutely necessary. Enter a smaller bag of a good dog food to serve as a “palette cleanser.” Lately, Lila has been LOVING salmon flavored dog food, as a puppy she hated it go figure, so when we saw that Purina Pro Plan now had Purina Pro Plan Focus an adult dog food for Sensitive Stomachs in the flavor of Salmon and Rice we had to try it! I loved that REAL salmon is the number one ingredient and that the omega-6 fatty acids will help her coat be really shiny…which is a good thing because Lila HATES a bath! The Hubs, on the other hand loved the “Nutrition that Performs®” tagline and that this particular line would help with focus…or listening as he kept saying. We both loved that Purina Pro Plan is partnering with Westminster Dog Show and that the past 10 Westminster Champions have been on a Purina Pro Plan diet! The next thing that we like to include in the gift basket are some new treats. Whenever we get treats for any of the animals we always like to make sure that they’re good ones. 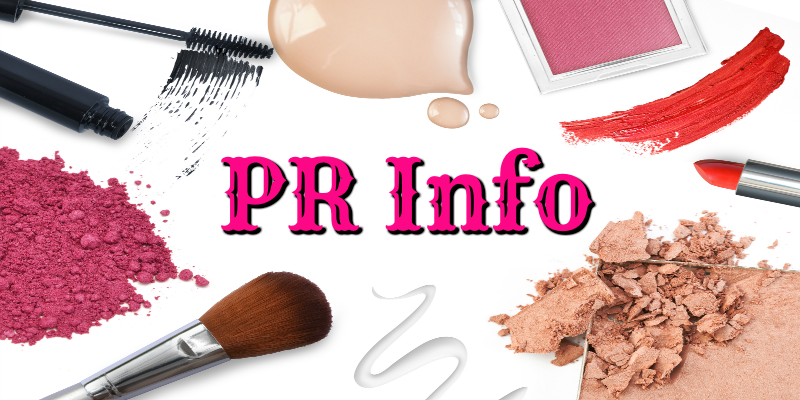 Again, we look at the ingredients and especially what the first few ingredients are. If we go through the trouble of picking out a good dog food we don’t want to ruin it with a fatty treat. The ones pictured are actually grain free treats that we found when we were shopping for the dog food. After getting the food and treats we always like to get a collar because Lila LOVES her collars. Usually we try to get a “holiday” or temporary stretch collar but it just so happened that she was needing a new regular collar when we were doing this particular gift basket…and it is her birthday sooo a new “for real” collar is what she got and of course it had to be pink! You absolutely can NOT make a DIY Gift Basket to Pamper Your Pet without including some toys of some kind. Now Lila loves a good squeaky toy so while we were at our local Petco we picked her up two. With Lila you never know what kind of toy she’s going to like so I picked her up a monkey and a ball thinking she was going to love the monkey and like the ball…turns out she LOVES the ball and doesn’t even want to discuss the monkey at the moment. 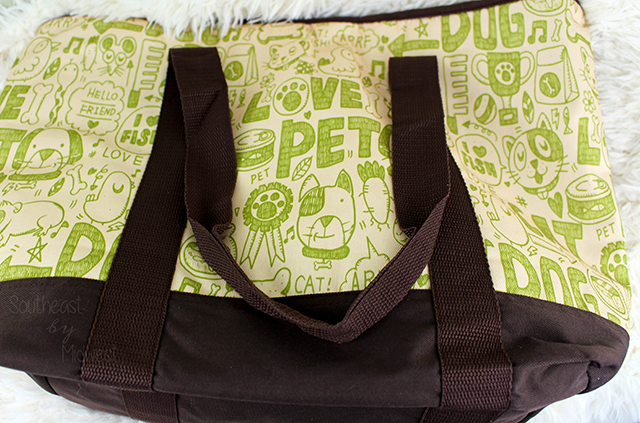 The last thing that you need for your DIY Gift Basket to Pamper Your Pet is a basket or bag to put everything in. Usually we like to do baskets, however, while we were checking out at our local Petco they had these reusable bags right next to the counter and we were drawn to it. The reusable bag part allows us to reuse this the next time we make a trip to the pet store for any of the pets and it’s big enough that when we bring it home Lila can pop her head in to scope out the goodies. So there you have everything you need to make the perfect DIY Gift Basket to Pamper Your Pet. We got all of our products at the Petco in Aiken, SC in one trip and can I just say that I’m glad that they decided to open a Petco there! We do most of our shopping in the Aiken / Augusta area, however, the closest Petco was in Walterboro which is the other way! 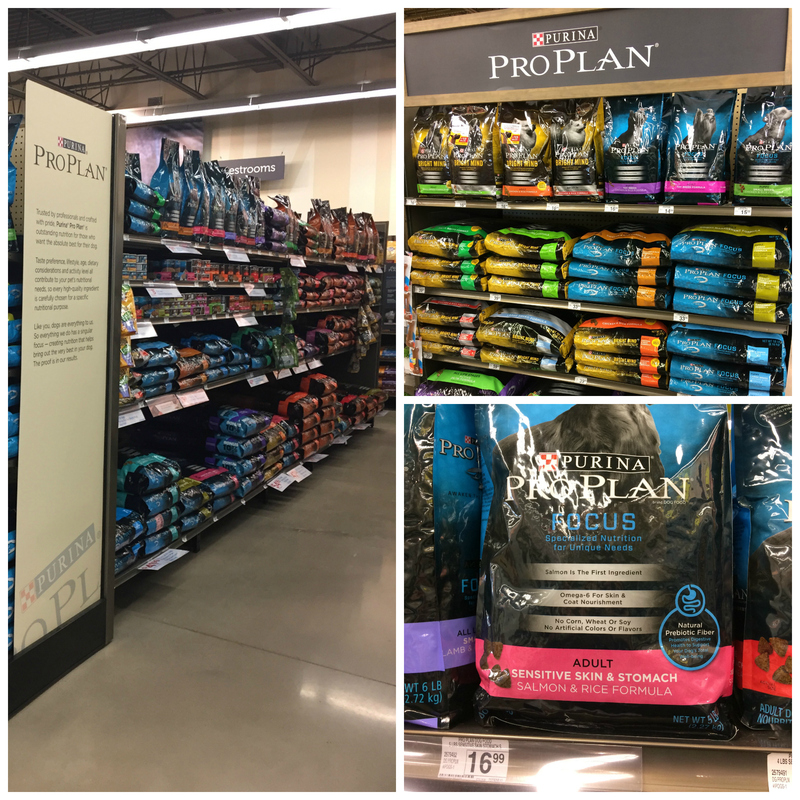 The Aiken Petco not only had a great display for the Purina Pro Plan dog foods but that is actually where we got Harry and Norbert our new bearded dragons…but more on them in another post! This is a fun gift idea. It would be neat to donate one to a local animal shelter. That is such a great idea! I might actually bring that up to the Hubs to do this summer. Our pets would love if we made them a gift basket. They are so spoiled that things like this are expected. Spoiling pets is great, these are fun ideas to pamper my pet. Appreciate the creative ideas! I’m sorry to hear your dog passed away. Giving one to your MIL’s dog would be the perfect way to still purchase cute pet items and spoil a furbaby. That is the cutest idea ever. I should do this for my dogs. They definitely deserve it. We love spoiling our sweet furbaby, especially since he has been having health issues. I love that this food formula focuses on sensitivities, as that describes our Harvey as well. Aww I’m sorry to hear your furbaby is having health issues. I hope he gets to feeling better. 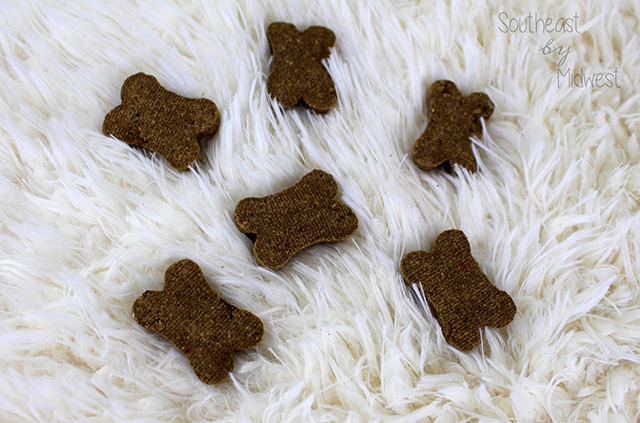 This is a great DIY gift to give to any pet for its birthday, Christmas, and just because! Love the idea and never would have thought to do it! Awww….every pet could use some pampering, right? What a cute idea! I should definitely put together a gift basket for our pets! I think the Salmon and Rice formula was a good choice! Yesterday was pampering day for my fur baby. He turned 4 (human) years old on Valentine’s day. We took him to the groomers, got him a new collar and leash, and of course, his favorite dog food, Purina Pro Plan. They definitely deserve the best treatment! It’s important that we also give them the right food, since that’s where they get majority of the nutrients that they need to be healthy. Oh my dog loves this food!!!! I love that collar! Looks like a good food for the dogs. I definitely keep our dog as an important part of our family. We love to pamper our pets as well, that gift basket is so cute , perfect and healthy I love that Purina ProPlan has omega 6 FAs so I wi need to make a switch. OMG that BAG! It’s wonderful…..Purina Pro Plan is always the preferred brand we go with. omy!! my pet deserves to have this! lol. i like evberything on here, it igives me an idea! 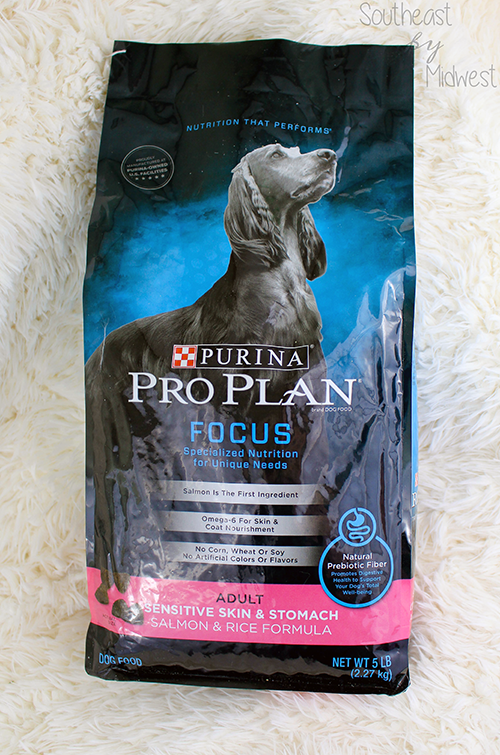 We’ve been wanting to try this line of Purina for a while now. We’re just waiting for our other bag of dog food to run out. Glad to see it’s recommended! We’ve not tried this line of Purina before but we have tried Purina in general. 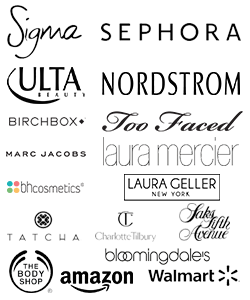 They’re a very consistent company where quality is concerned. My sweet pup is 12 and slowing down a lot. I need to spoil her rotten for as long as I can. Making her a gift basket with her favorites. Love this idea!! Something so useful for pets, my dogs would love this! Aw sometimes it is cute to spoil your pet. Or maybe a cute idea to give to a friend who is a pet lover!